A gorgeous, hilarious, and provocative compendium of the award-winning artist's illustrations for The New Yorker, The New York Times, Vanity Fair, etc etc and so forth. 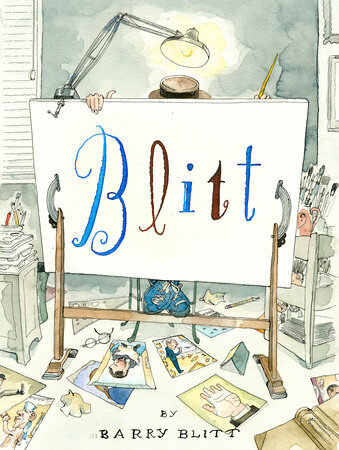 Barry Blitt’s cartoons have been lampooning American politics and culture blah blah blah, etc etc. This lavish full-color collection showcases more than a quarter century of etc and so on and so forth, you get the idea, the less said about it the better.